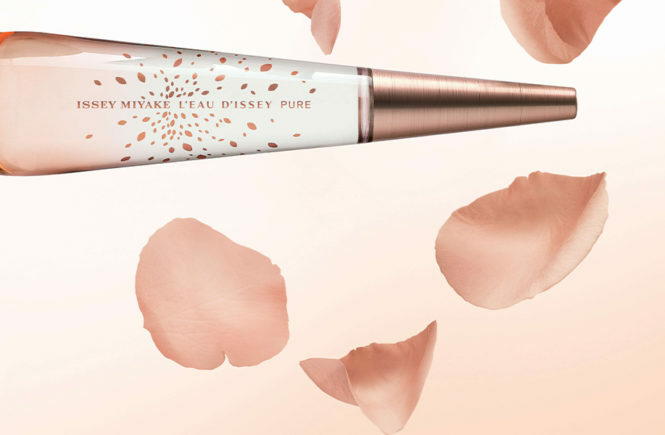 Just like you and your second half, Perceive Soul for her and for him have a lot in common – both were composed on the basis of transparent water chords. 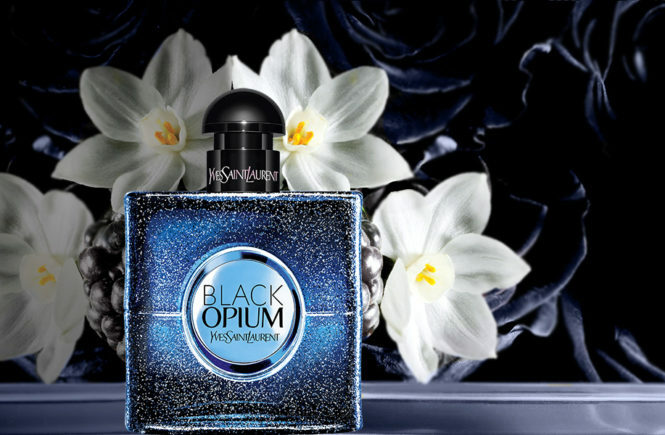 The version for women seduces the aromas of musk and acacia, while the men’s version tempts with notes of figs and patchouli. 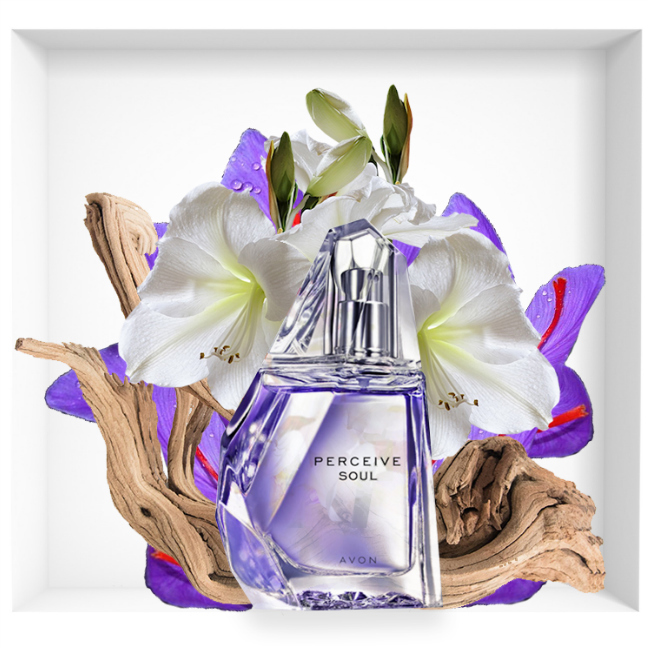 The natural peppermint oil in Perceive Soul smells incredibly cold and at the same time attractive. 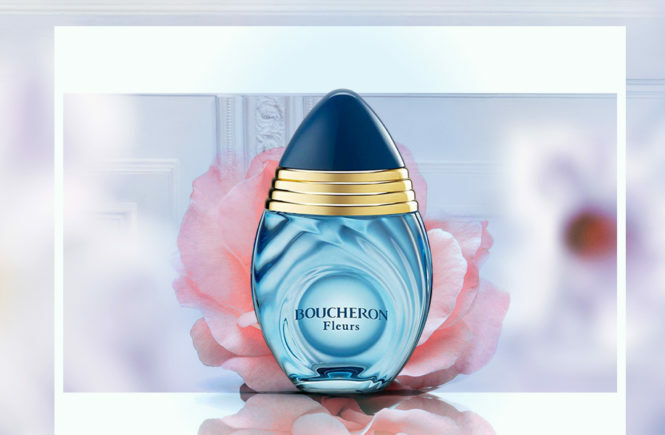 In the perfume composition, its decisive sound contrasts with the hint of soft water, thanks to which the sound is perfectly balanced. 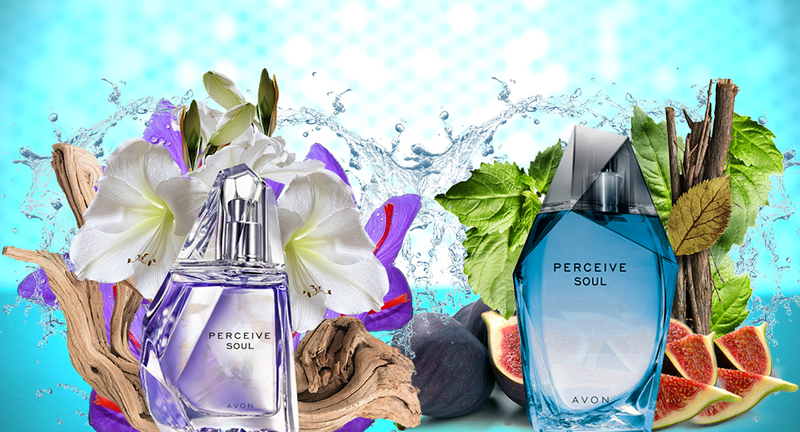 Harmony of Your Hearts – The perfect balance of freshness and lightness of water notes in the latest perfumes Perceive Soul. 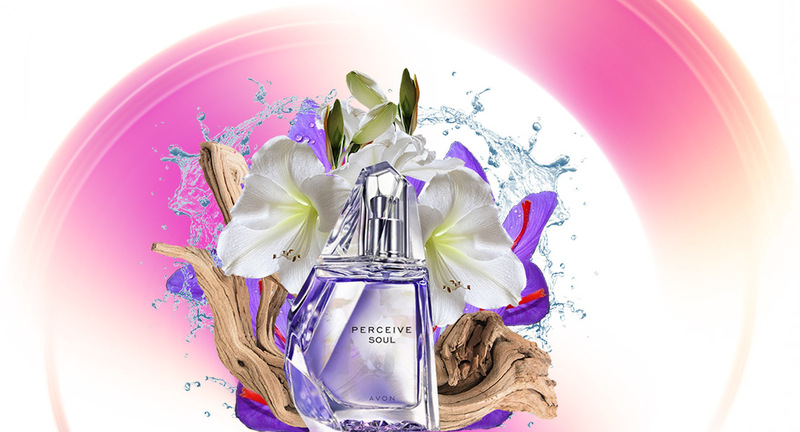 Avon Perceive Soul for Her and for Him will take you to a place where unity and romance reign. 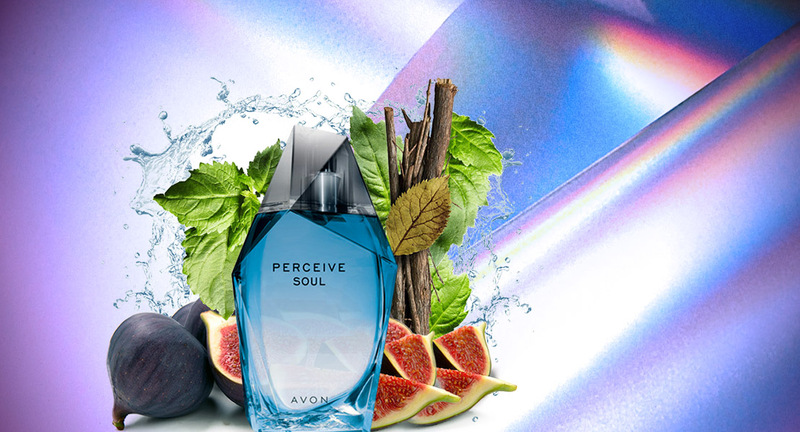 New fragrance Avon Perceive Soul will be available as eau de parfum for her 50ml and eau de toilette for him 100ml bottle. 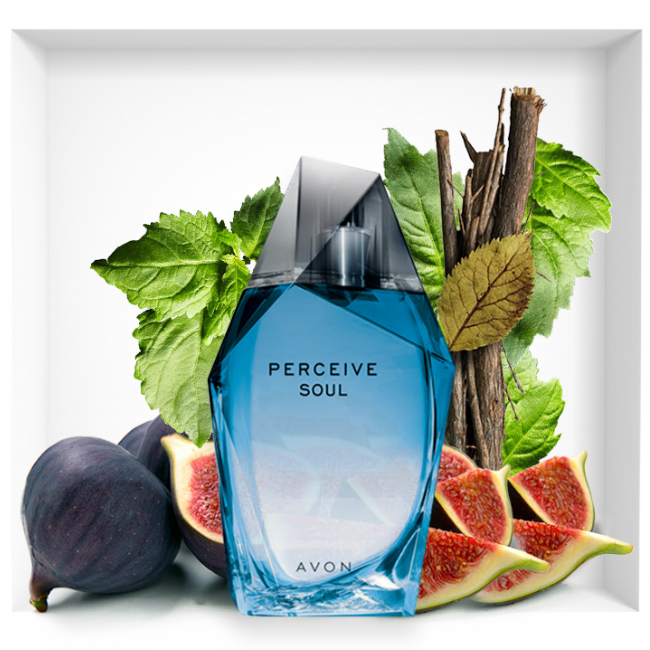 A bottle of the new Avon fragrance Perceive Soul presents itself in the same form as previous versions from 2000.